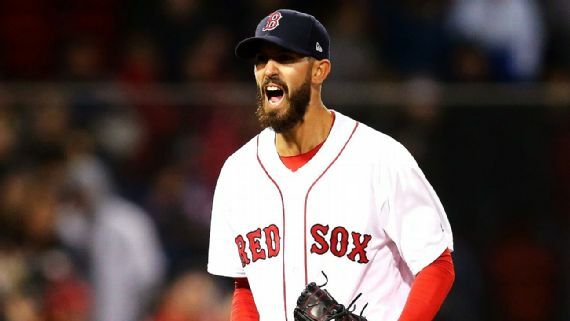 Rick Porcello looked like the pitcher who won the Cy Young Award in 2016 at Fenway Park Thursday night. He held the Yankees hitless until the top of the seventh inning as the Red Sox beat New York 6-3 to take the first of six series between these two teams. 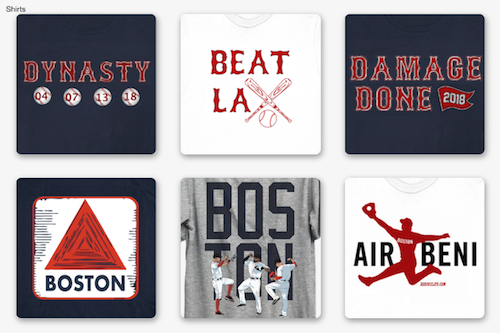 Boston took a 4-0 lead in the bottom of the second inning on an RBI single by Sandy Leon, a Mookie Betts sacrifice fly, a fielder's choice by Andrew Benintendi, and a run-scoring single by Mitch Moreland. That was pretty much all Porcello (pictured) needed as he sailed through the New York lineup for the first six innings. The only runner to reach base was Giancarlo Stanton who was hit by a pitch with two out in the fourth. Aaron Judge broke up the no-hit bid in the top of the seventh with a lead-off double. Craig Kimbrel struck out two in a 1-2-3 ninth inning for his fourth save of the year. 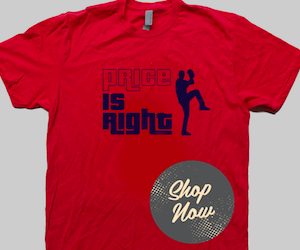 Porcello is now 3-0 with a 1.83 ERA to start the season. Benintendi, Moreland, and Eduardo Nunez each had two hits for Boston. Moreland was a replacement for Hanley Ramirez who was hit by a pitch in the first inning and was removed with a contusion on the left hand. The game was delayed by rain for about 45 minutes between the fifth and sixth innings.